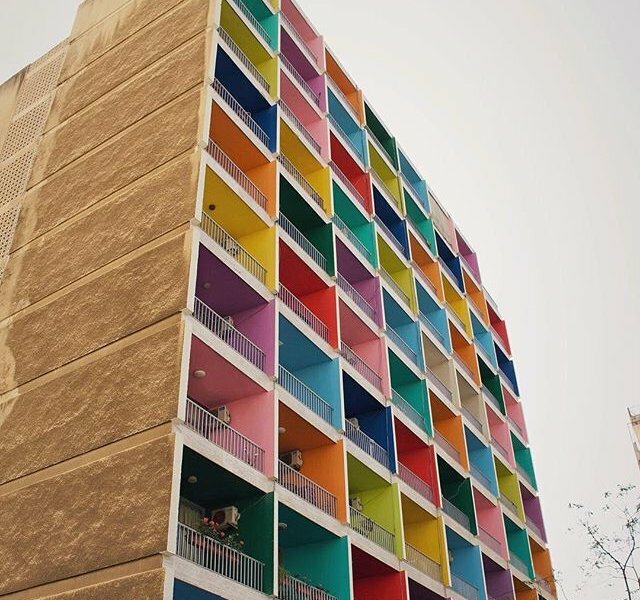 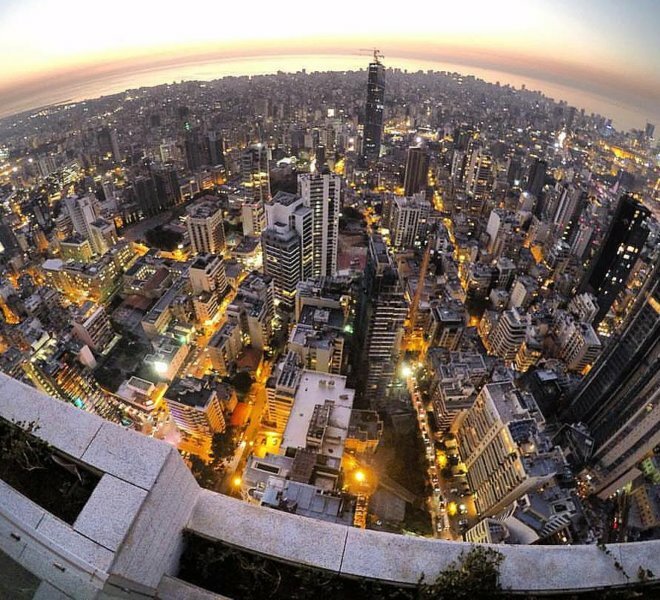 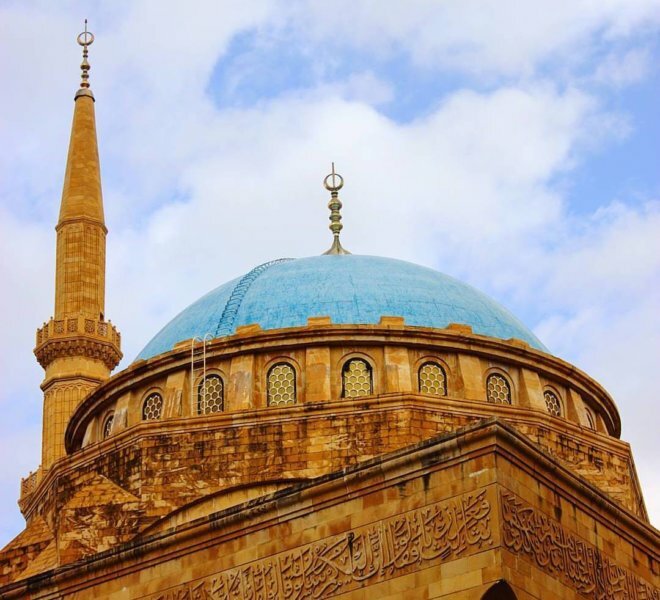 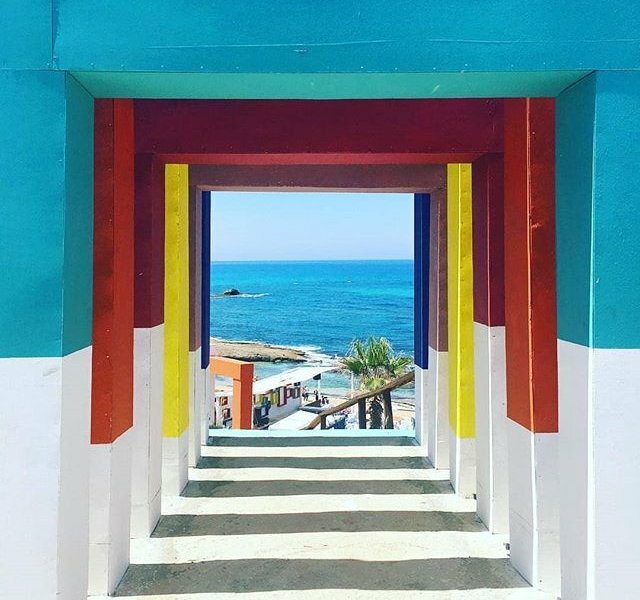 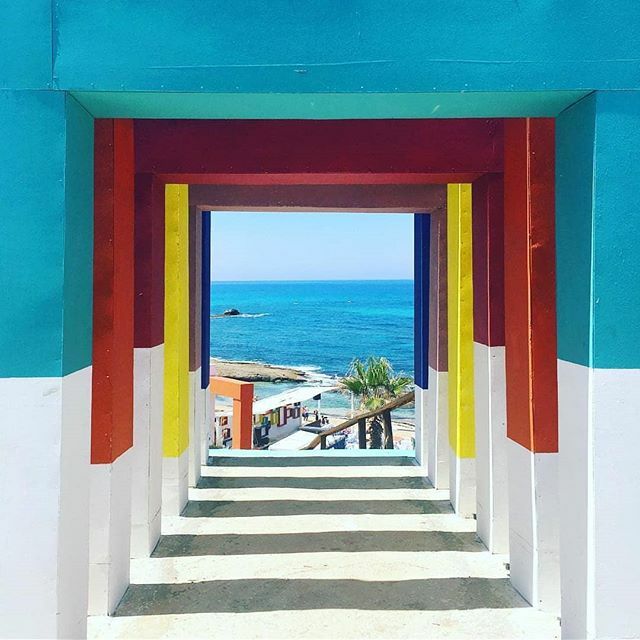 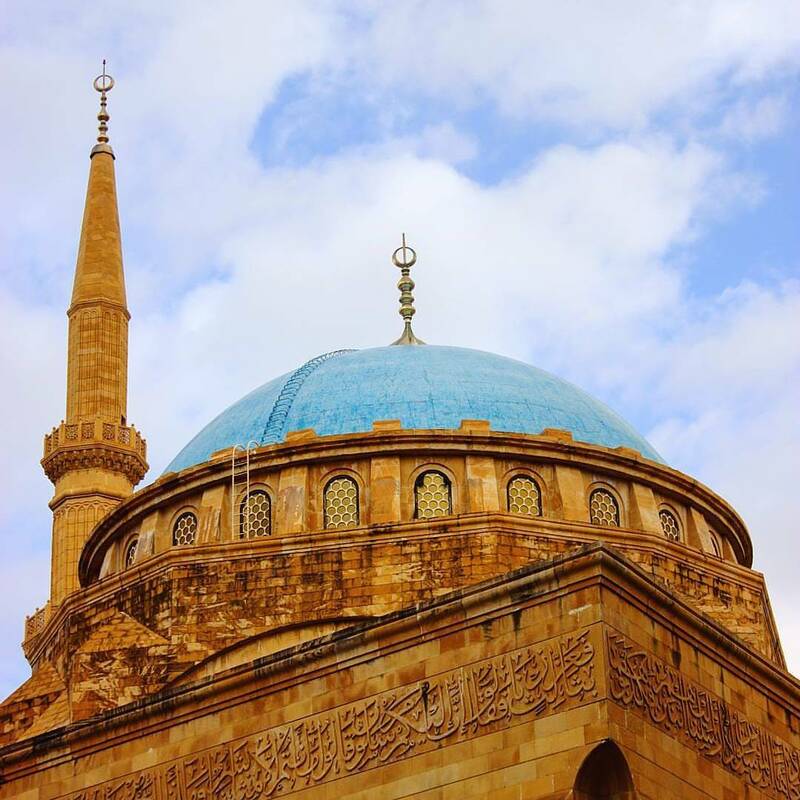 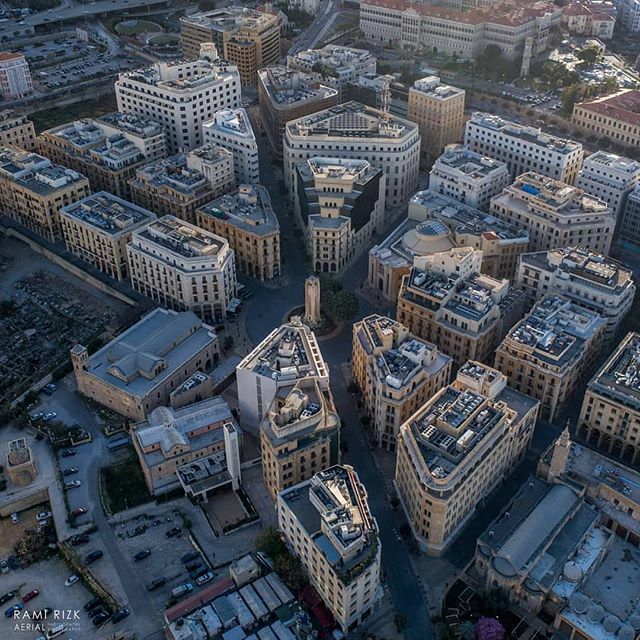 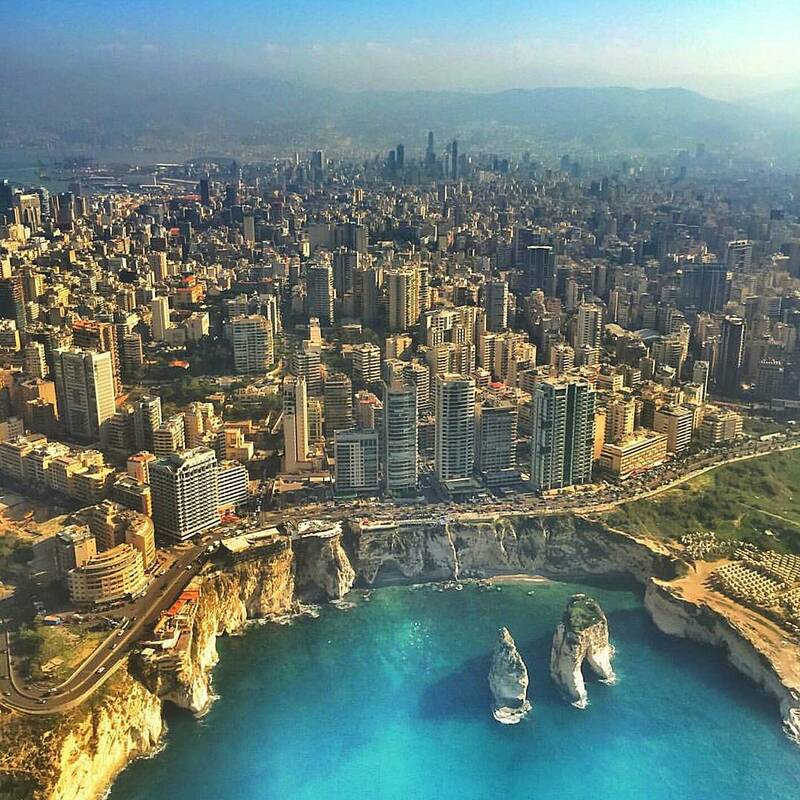 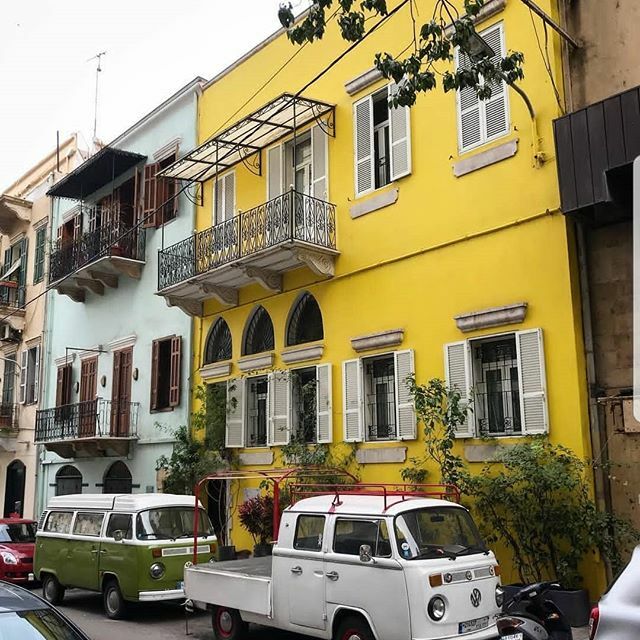 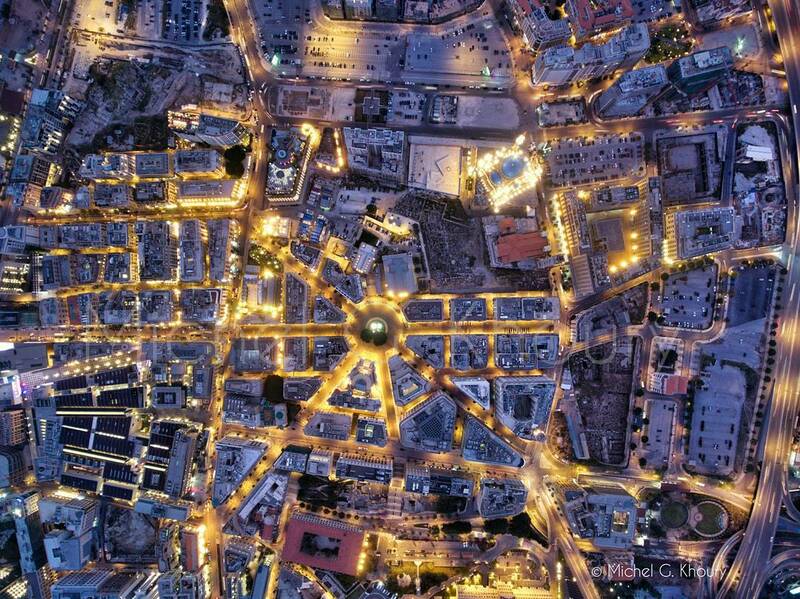 One of the oldiest cities in the world, Beirut is an intoxicating mix of East and West. 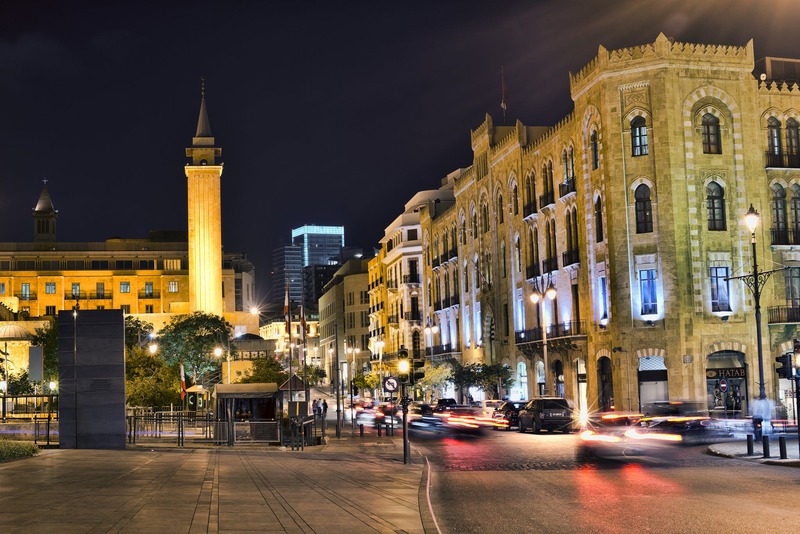 Beirut is widely considered the most thoroughly Westernized city in the Arab Middle East. 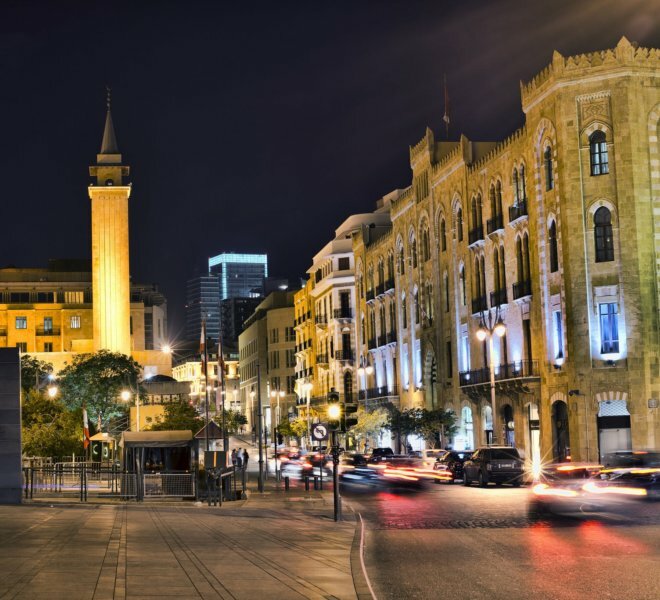 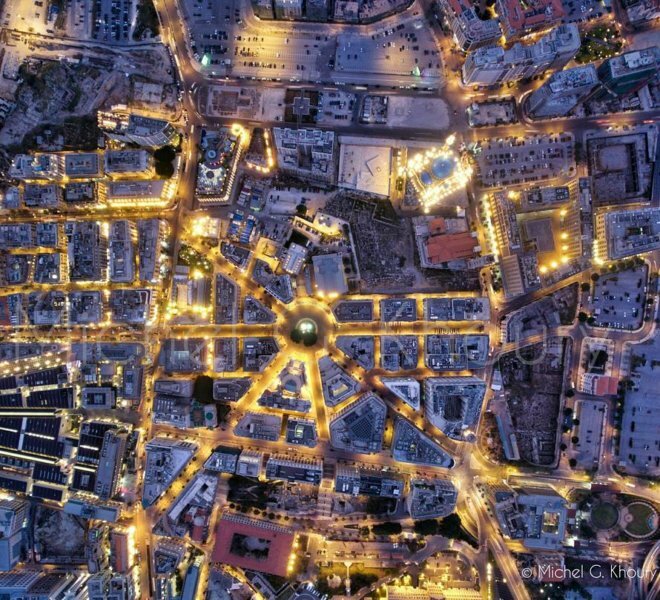 Beirut has traditionally been an important commercial hub, easy to access from neighbouring countries, from Europe, Russia, Asia and North Africa. 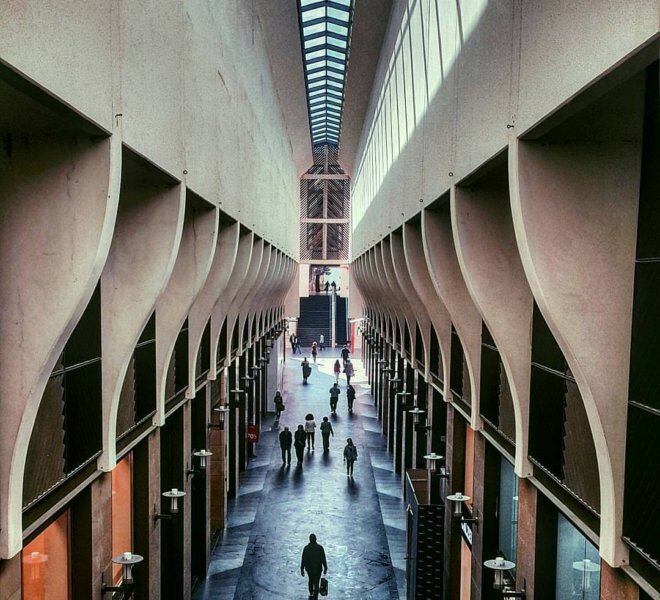 Paper consumption continues to grow in the Middle East and the rate and growt is very high in the MENA region. 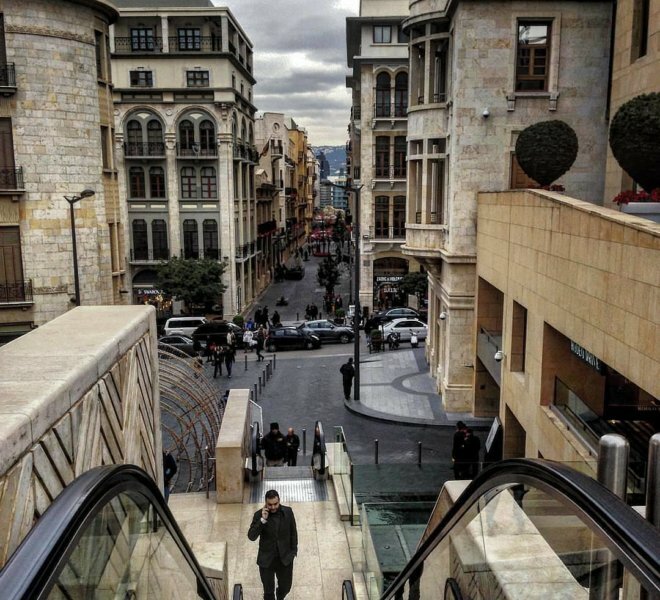 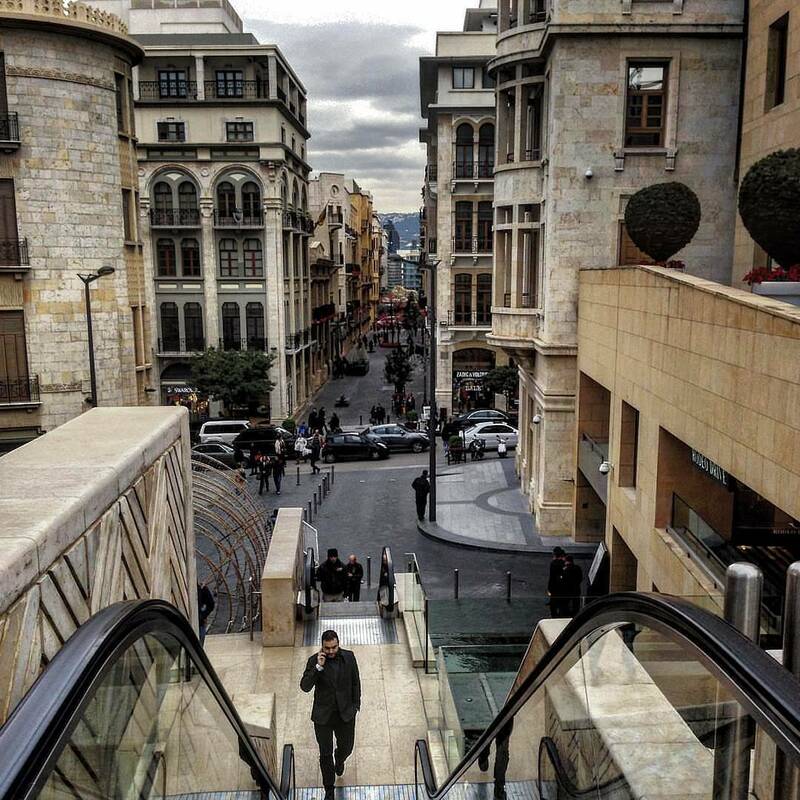 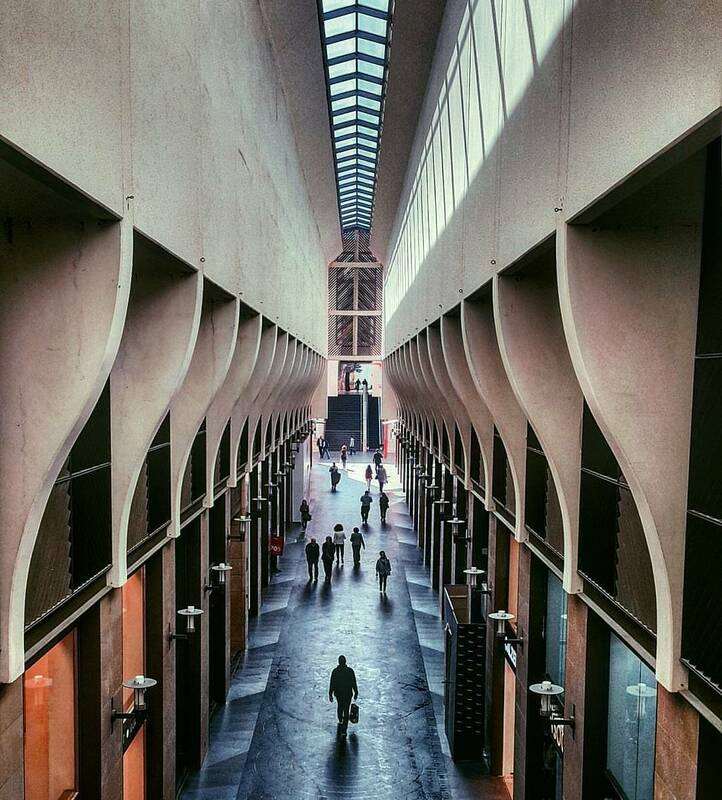 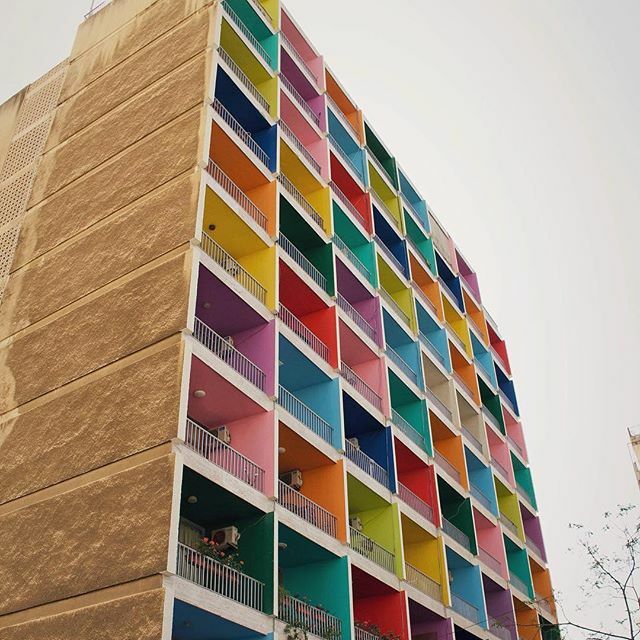 Often called “Paris of the Middle East”, Beirut is a thriving hotspot for shopping, socializing and sightseeing, despite many wars and unrest. 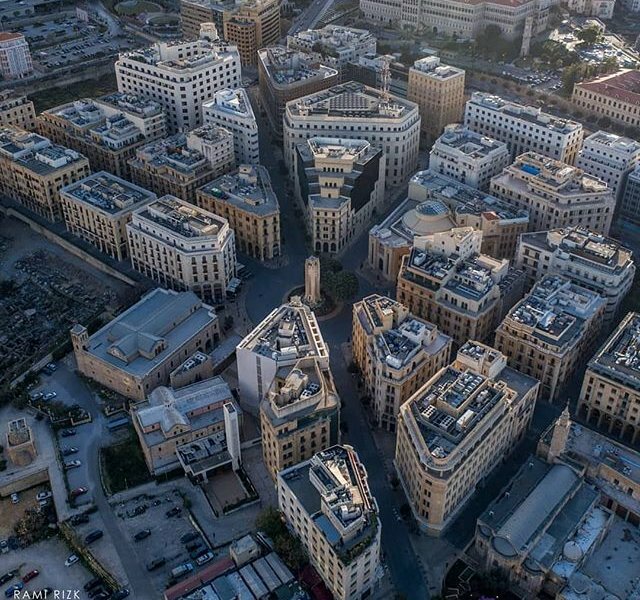 The city has been rebuilt several times, with modern architecture sharing space with Ottoman and colonial French buildings. 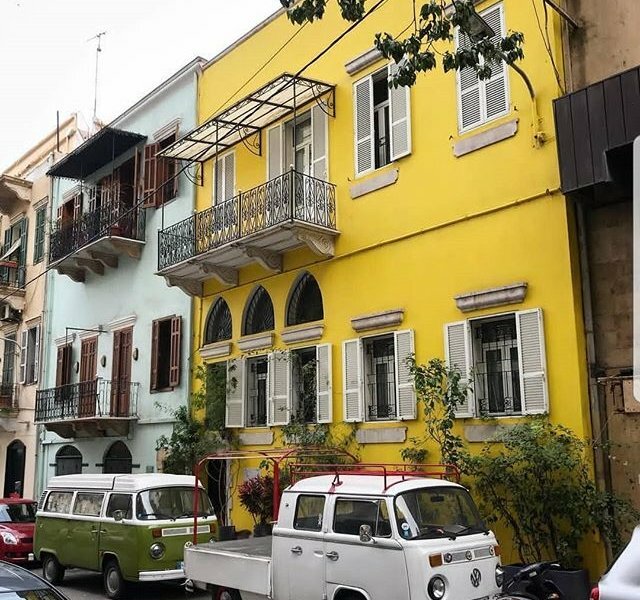 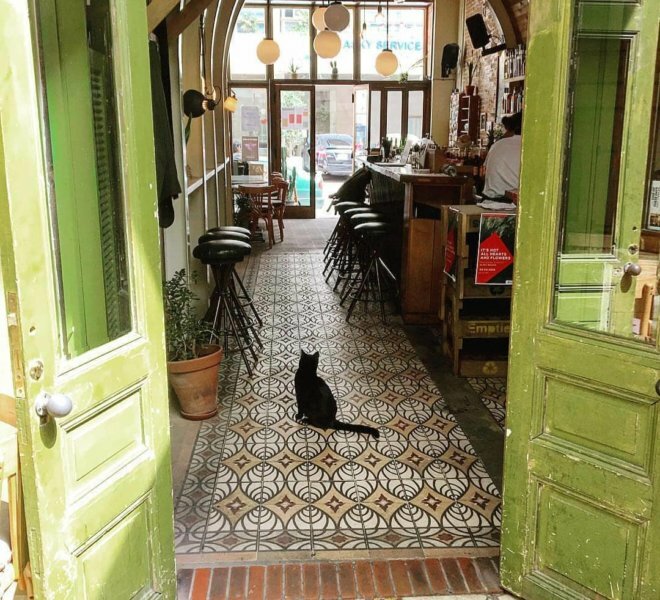 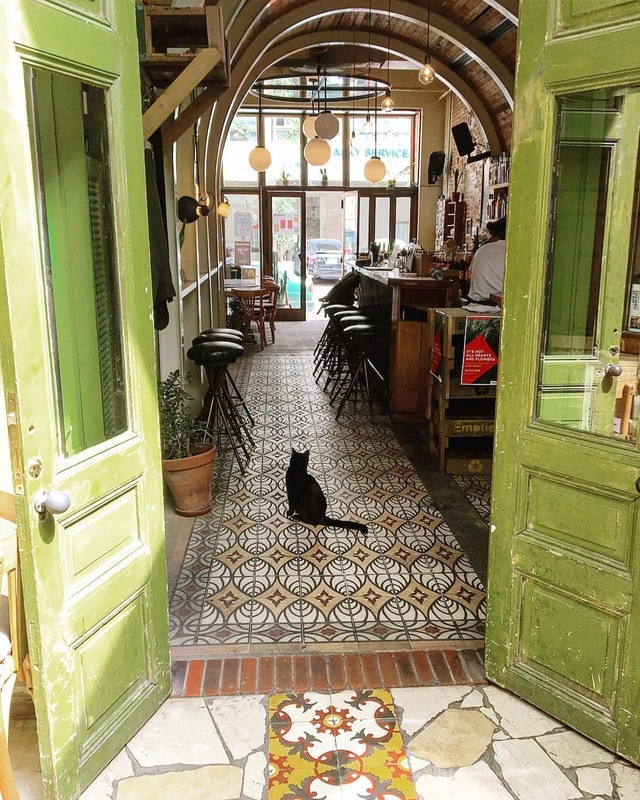 Bustling streets such as Hamra and Ashrafieh provide hopping nightlife while the National Museum and the Gibran Museum give visitors a taste of the city’s history. 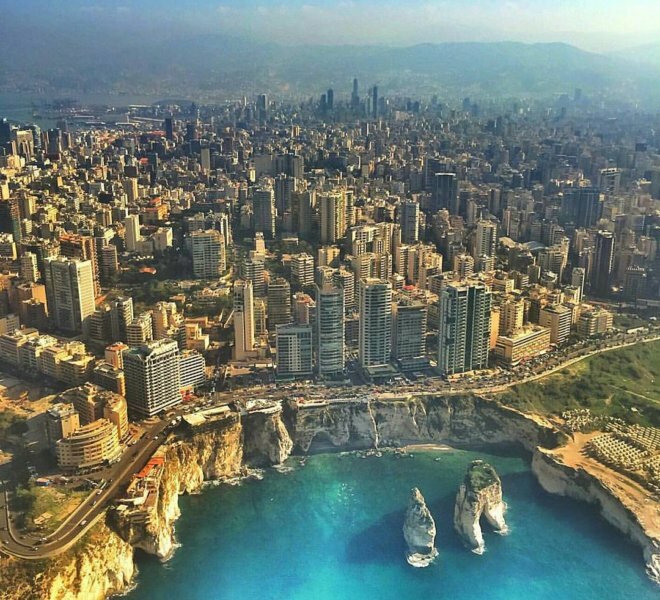 The Corniche is the place for activities like jogging and biking.